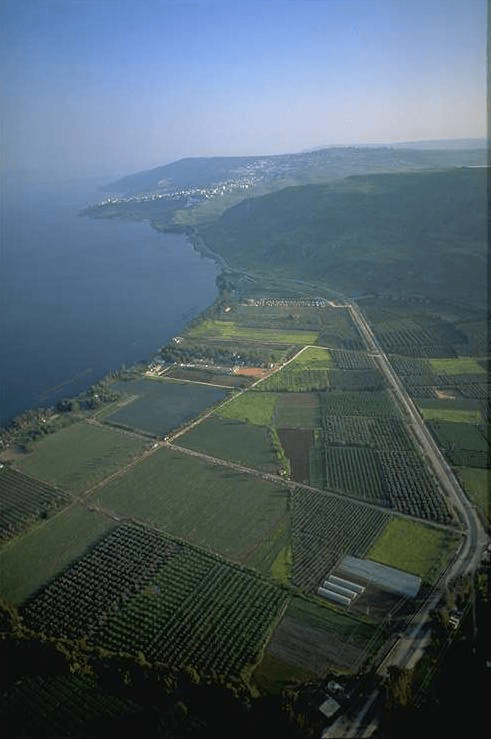 An aerial view of the area of Migdal, the location of ancient Magdala. Magdala can be located to the left of center in this picture. The city of Tiberius, is located approximately 3.7 miles (6 kilometers) south of Magdala and can be seen in the top of the picture. Whenever, I have the opportunity to visit Israel, the inevitable question that is asked is, “What was your favorite place to visit?” There are always perennial favorites like, Tel Dan, the City of David, or the Garden Tomb, but I’m always excited to see something I haven’t seen on previous trips. On my most recent trip (March 4-12, 2016), I would have to say the first century synagogue at Magdala qualifies as my favorite place. 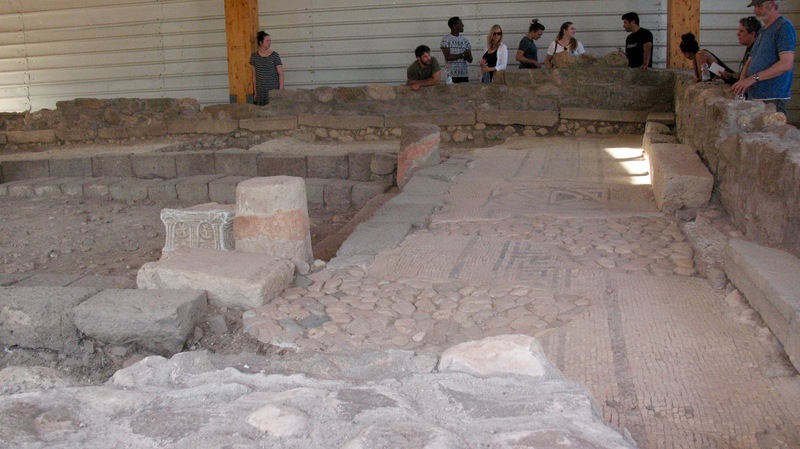 Why is the synagogue at Magdala such an exciting find? There are several reasons. First, Gorni notes that it is only one of seven synagogues in all of Israel that is dated to the 1st century A.D. Second, and more significantly, it is the oldest synagogue that has ever been found. Dates range from 50 B.C. – 68 A.D. for the life of the synagogue. Some would even date its beginnings to 1 A.D. It seems certain that the synagogue was destroyed by the Romans in 67-68 A.D. during the First Jewish Revolt. This means the synagogue dates to the time when the Second Temple (Herod’s Temple) was still standing. 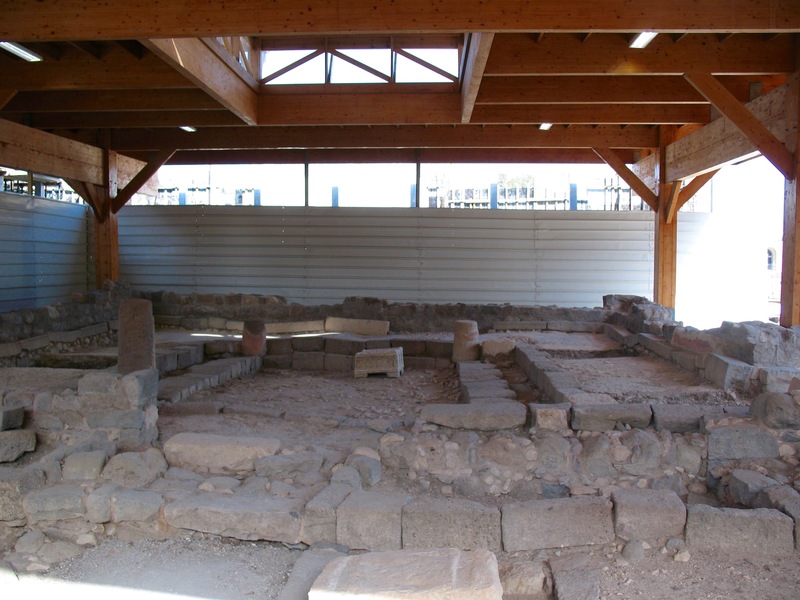 Third, for Christians, this means the synagogue at Magdala was in use during the life and ministry of Jesus. Although there is no mention of Jesus teaching in the synagogue at Magdala, it seems likely for several reasons: 1) The gospels testify to Jesus preaching in the synagogues throughout Galilee (Matt. 4:23; Mark 1:39); 2) Jesus’ association with Mary Magdalene (Mary of Magdala) makes it possible that he met her in Magdala (although she could have met him elsewhere); 3) The journey from Nazareth to Capernaum (a major center of Jesus Galilean ministry) would have involved passing by (or going through) Magdala (Capernaum is 5 miles further north along the Sea of Galilee). The Lexham Bible Dictionary states: “Jesus’ two journeys between Nazareth and Capernaum also would have taken Him through Magdala, which is situated between the two locations (Matt 4:15, Luke 4:16, 31). The journey from Cana to Capernaum depicted in the Gospel of John (John 2:1, 12) could also have taken Jesus through Magdala” (Ryan, J. [2012, 2013, 2014, 2015]. Magdala. 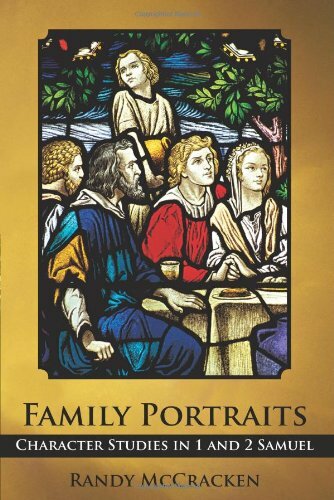 In J. D. Barry, D. Bomar, D. R. Brown, R. Klippenstein, D. Mangum, C. Sinclair Wolcott, … W. Widder (Eds. ), The Lexham Bible Dictionary. Bellingham, WA: Lexham Press). This means that when standing in the synagogue at Magdala, looking around at the mosaic floor (see photo immediately below), the rows of stone benches, and the frescoes still visible on the walls (see the last photo in this article), we are probably seeing the very site where Jesus would have taught, and where Mary Magdalene would have worshipped. As those associated with the Magdala Project point out, some of the worshippers at this synagogue would certainly have been witnesses to the life and ministry of Jesus, including perhaps the feeding of the 5,000, as well as other miracles he performed in Galilee. Who knows, perhaps Jesus cast seven demons out of Mary Magadalene (Luke 8:2) in Magdala. Maybe even in the synagogue itself (cf. Mark 1:21-27). This photo shows some of the mosaic floor. A pillar of the synagogue and the Magdala Stone can be scene on the left-center. The Magdala Stone. The menorah, the jars, and the pillars to the Temple are clearly visible in this view. Besides the synagogue itself, there are two other important finds. One is a coin that dates to 29 A.D. This coin was found in the synagogue and firmly dates it to the time of Jesus’ ministry. 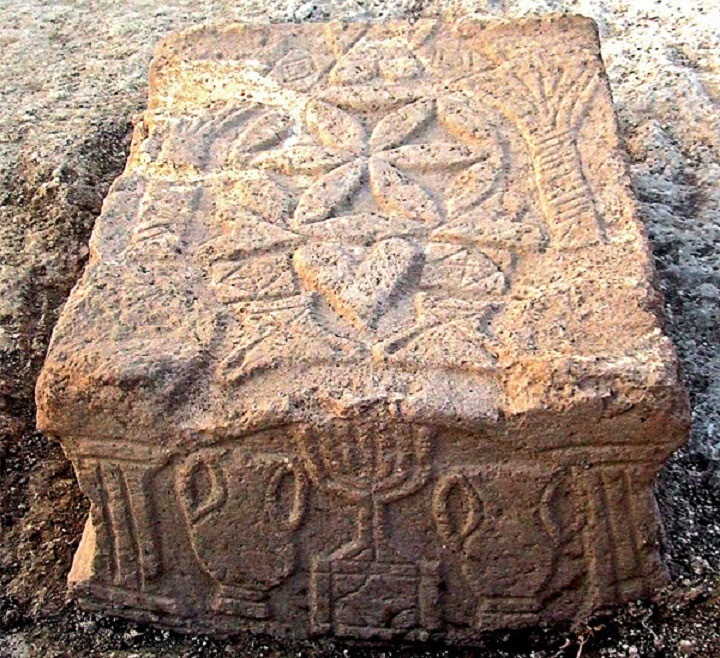 The second important discovery has become known as the “Magdala Stone” (see photo above). In the main hall of the synagogue, a square stone was found with reliefs carved on the top and all four sides (only the bottom is blank). One of the reliefs depicts a menorah surrounded by amphorae (jugs) and pillars that represent the Temple in Jerusalem. The significance of the menorah (the 7-branched candlestand that stood in the Holy Place) is that it is the oldest known carving of a menorah. Since it dates to the time when the Temple was still standing, and since it is pictured in the relief as being inside the Temple, it is thought that it is a good representation of what the menorah would have looked like. 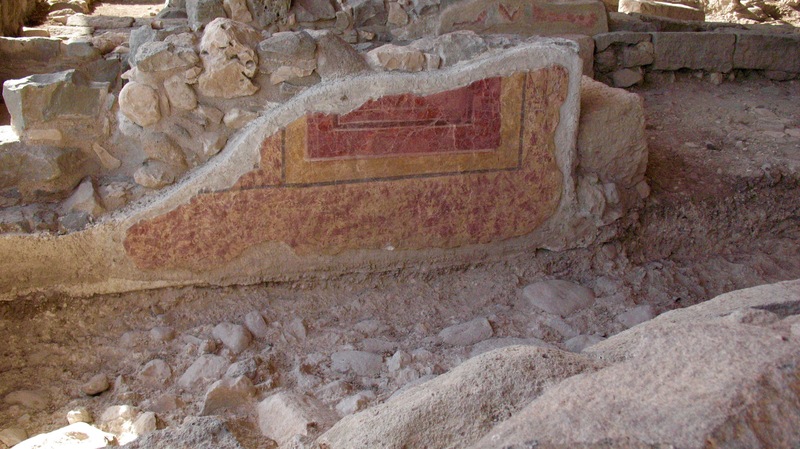 This photo is a closeup of one of the walls of the synagogue in Magdala which still shows signs of the colorful frescoes which once adorned its walls. For further information on the synagogue and other archaeological discoveries at Magdala, as well as the Magdala Project, click on the links to the following youtube videos: MAGDALA and Discovery at Magdala. Also see the following articles: First-Century Synagogue Discovered, and Ancient Synagogue Unearthed at Magdala. Previous PostBeyond Reading the Bible: A New PodcastNext PostCaesarea Philippi and the Nephilim?